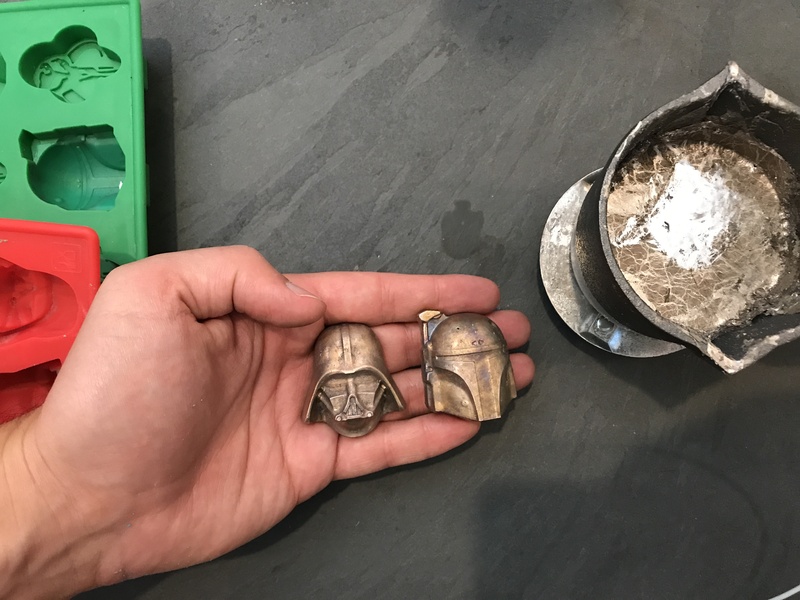 In honor of The Last Jedi we got all of our Star Wars DIY projects and put them in a single post. 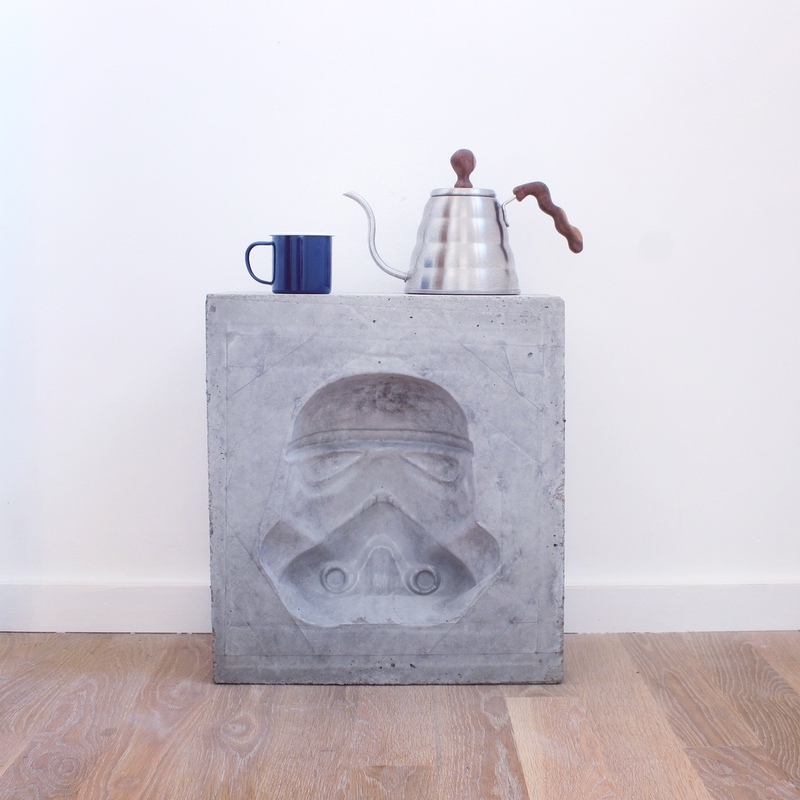 I am very fond of this DIY Storm Trooper planter because of the way we were able to save the packaging from a mask and turn it into two different projects. A lot of these projects were done with this set of silicone molds. 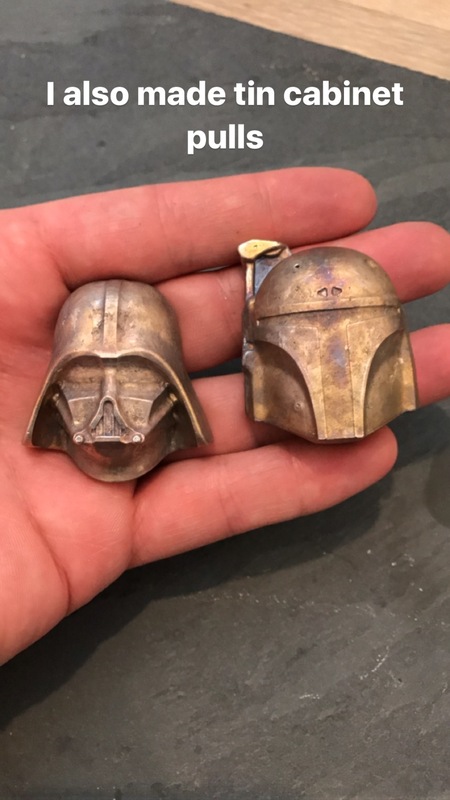 I have poured everything from concrete to candle wax to molten tin in these molds and they have held up great! 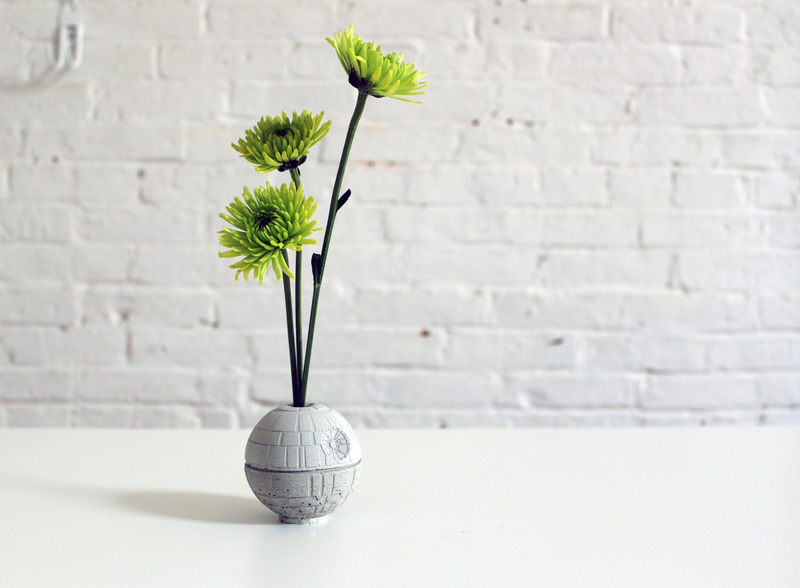 My favorite is this Death Star mold that I have used to make both coat hooks and vases. I often use these molds whenever I have left over mixed concrete from other projects that I don't want to waste. 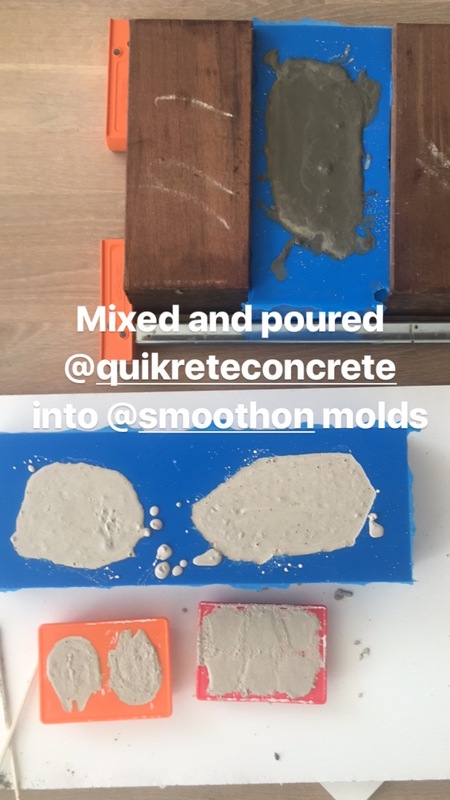 These molds work well with Quikrete countertop mix or with Quikrete 5000 if you sift out the gravel with a screen or strainer. I melted tin and then poured it into the silicone molds I mentioned above. 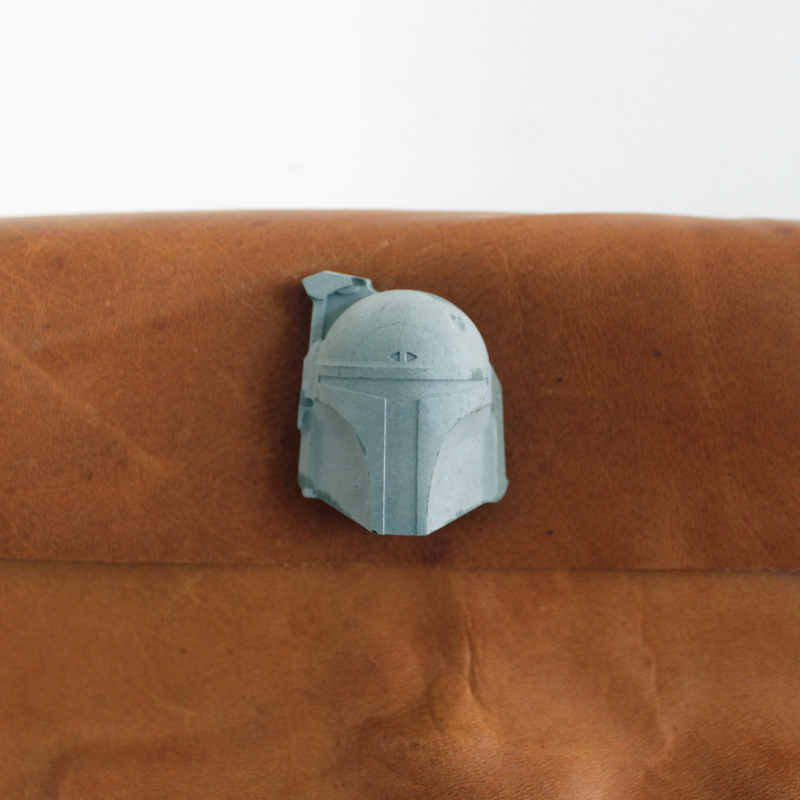 I experimented with molding leather and created this box! My friends over at Home Depot sent me this awesome robotic vacuum cleaner that was inspired by Storm Troopers.